My Biology instruction will help you get to your goal of getting a GED, acing the class, or learning about biology in depth. Nupur delivers an exceptional lesson experience and ranks in the top 15% of our teachers nationwide. Developed Immunology and Molecular Biology curriculum successfully teaching senior students. Recognized by students for developing online laboratory course supplementing theoretical learning. I instructed general chemistry to premed and prenursing students. Individualized help in preparing for medical school, graduate school, and naturopathic medicine school, and high school. One on one and group instruction. Breaking down complex problems to smaller solution oriented sections increasing understanding. In depth knowledge of Cell Functions, pathways, biochemistry, and chemistry. 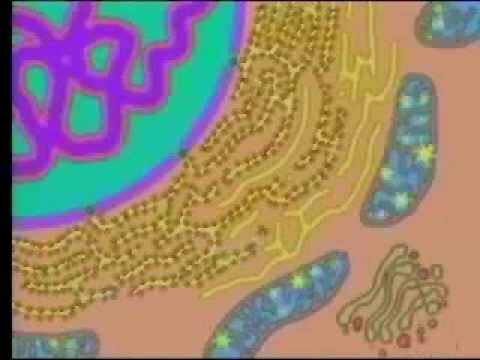 A good, simple, explanation of cell and its components along with some simple quiz to help you understand the concepts. this woman pretends to know the subject she teaches. stay away from her.